100 Pinballs and Cups - Impossible Reverse Edition is adding a twist to the original! Insanely addictive is an understatement. Don’t miss out on this new craze! Its not just about catching balls, its about exercising your brain and hav...More100 Pinballs and Cups - Impossible Reverse Edition is adding a twist to the original! Insanely addictive is an understatement. Don’t miss out on this new craze! Its not just about catching balls, its about exercising your brain and having fun while you do it! How to Play The canon will blow the balls up, as the cups rotate on the track you must catch balls to keep the cup in rotation. Fill the moving cups up as much as you can with the balls as they are shot up! The filled cups will take the balls back to the pot; lost balls are gone forever. Each level the cups increase in speed. As you go higher in level you will see different colored cups pop on the track. The colorful cups produce higher valued colored balls. The longer you keep the cups on the track the more points you earn. The game ends when there are no cups or balls left. Ready…Set…100 Pinballs and Cups - Impossible Reverse Edition today! -Eye pleasing graphics, great for kids and adults alike! -Free fun game to play all the time! -Single tap controls for easy game play. -Best SFX and Music! -Endless hours of brain strategy entertainment. -Compete with and crush other players all over the world through the leaderboard, be the big fish on the leaderboard! 100 Pinballs and Cups - Impossible Reverse Edition is putting a twist to the original puzzle games, Its all about strategy and timing. Don’t let the bubble balls be blown away to quickly! Being able to top the leaderboard and crush the competition has never been so creatively challenging. Who would take 100 colorful balls and make a game to entertain you for endless hours? When I think of balls I think of throwing balls, basketballs, football, baseballs, bouncing balls, all kinds of balls! But all you have to do here is catch balls and guess what, your thumb gets a great workout. 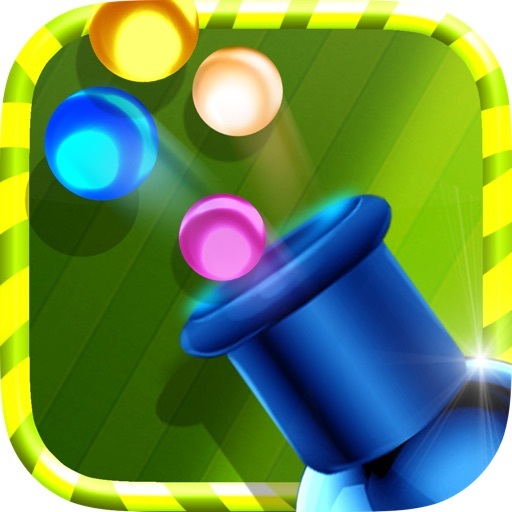 So make this game your next jam, download the 1100 Pinballs and Cups - Impossible Reverse Edition free today!